Call us idealists, call us dreamers. 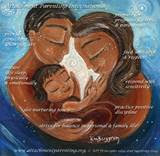 It's what we must be as parents, ever hopeful for our children's futures in every action we take to foster compassion. Our work in our homes is a powerful statement and the most fundamental change we can make--especially because it starts with ourselves. Nearly universal in AP families in our experience is a natural desire to serve and bring this compassionate parenting to others. 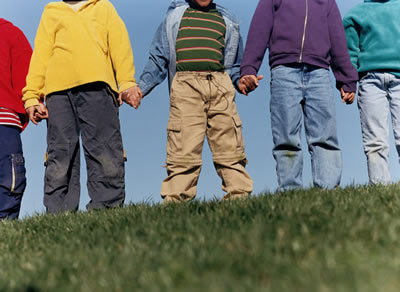 With our children alongside we bring messages of harmony in the home and in our communities. It's been an exciting AP Month - from the wall of harmony and the beautiful photos you've submitted, to the incredible posts on APtly Said, API's blog. Words and pictures are so powerful, and even more so the groups getting together around the world to meet and share. 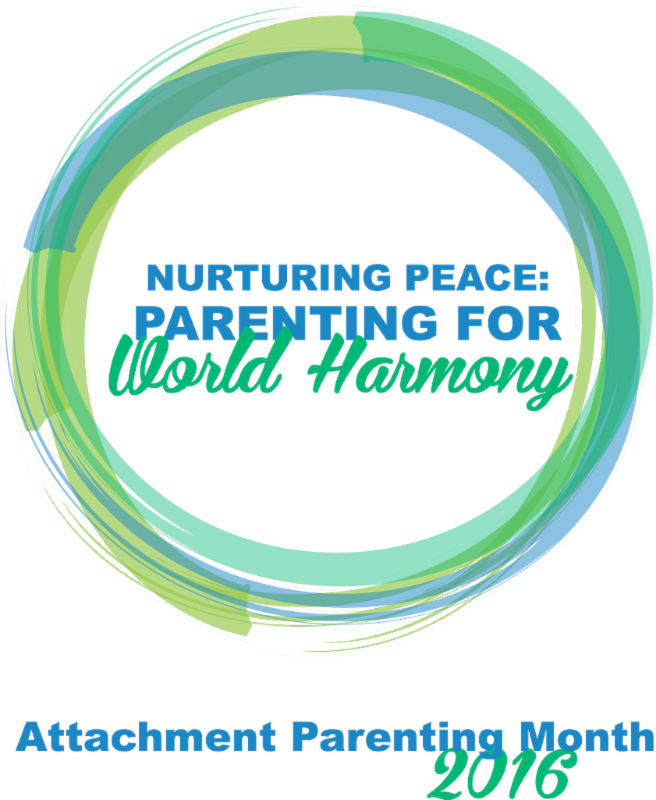 API's position statement on Parenting for World Harmony captures the connections between parenting and peace, sharing it around the world. 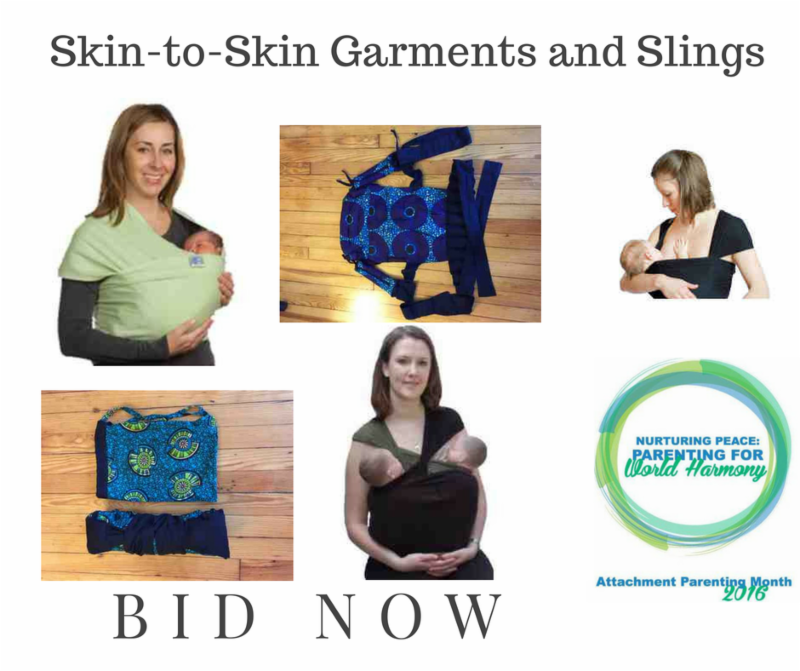 The AP Month auction demonstrates the incredible generosity of our community and its desire to see this work continue, whether through donations or through bidding--and it's fun! 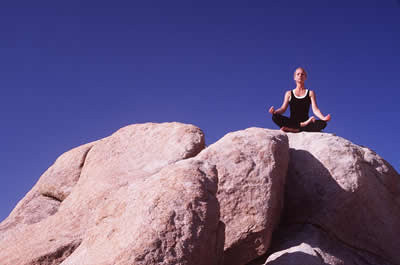 The daily tips and encouragement help us be mindful each day of this theme and provide opportunities to share the message of world harmony in our own ways. 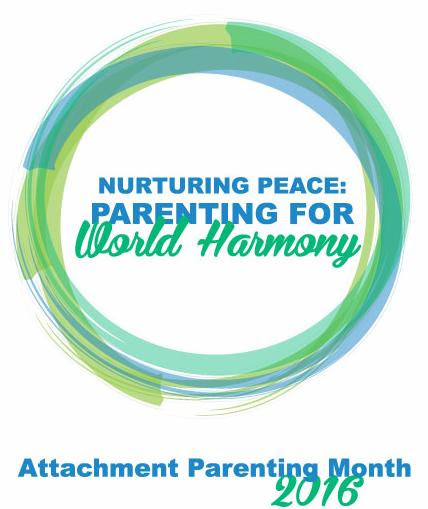 We will wrap it all up with a bow in our Attached Family issue on Nurturing Peace: Parenting for World Harmony! That bow? 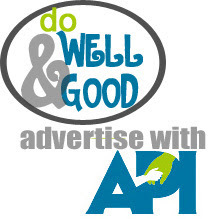 Well, API became one of the first 2016 Top Nonprofits this month! Thank you for your good word! Thank you for sharing this time with us and putting a spotlight on Attachment Parenting during this month! Is there an API Leader you appreciate, or a volunteer you have worked with at API and appreciate? Please share with us your experience. API welcomes newly accredited API Leaders, and gratefully recognizes the service of many API Leaders with anniversaries this month. 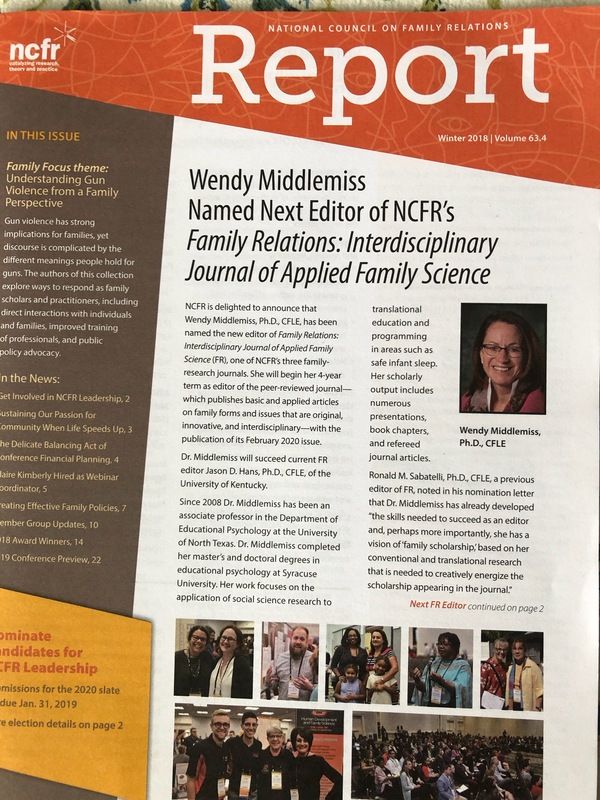 This month, we bring you AP Month 2016, parenting with compassion, peace, empathy, harmony..., API response to the AAP's Statement on Infant sleep, API's Top Nonprofit status, API's 2016 auction - closing soon, doctors to encourage breastfeeding, bullying online and off, Paraguay prohibits corporal punishment, a month of daily tips and more! Read Editor's Picks below, or click through to read all the parenting news and research. Thank you! API is Top Rated! Thank you for loving our work and telling the world! Stories about us from people like you help us make an even bigger impact in our community. GreatNonprofits - the #1 source of nonprofit stories and feedback - has honored API with its 2016 Top-Rated List. Won't you help us raise visibility for our work by posting a brief story of your experience? All content will be visible to potential donors and volunteers. It's easy and only takes 3 minutes! Go here to get started! Contact Jennifer to help you create an advertising or sponsorship package to fit your message and budget. Donate a year-end gift to API in honor or memory of someone special and watch your gift give on. Visit API's site to see all Tribute gifts. Aha!moment reading one of these links? Together we can! 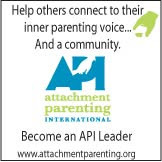 API is proactively engaged with organizations with diverse missions and activities in order to leverage and expand our work in supporting all parents, children and families to promote secure attachments and strong, positive relationships.